My first trip to Seattle was mostly relegated to downtown, with skyscrapers, fish markets, museums and the like. On my last day, some locals took me on a driving tour of many of the outer neighbourhoods that surround Seattle, proclaiming that these areas are the “real Seattle.” Now based in Seattle, I can tell you they are right. Mostly divided by the hills they sit on, the neighbourhoods each have their own character, vibe, and set of attractions to visit. With more and more carriers, such as Air France/KLM, opening up new direct routes into Seattle, now is a great time to consider a visit. Today let’s explore one of the more eclectic of the city’s haunts, Fremont. Fremont is often considered the more bohemian and, er, weird part of Seattle. 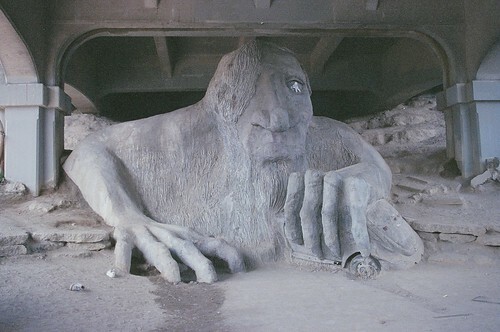 It’s hard to argue when the area’s most famous resident is a troll – pictured above, the Fremont Troll is hiding under an overpass on “Troll Avenue” (yes, it is on the map) and is clutching his own life-size VW bug. It’s a great photo stop and highlights the Fremont reputation. Another favourite stop of mine in Fremont is Gas Works Park. As the name implies, an old factory has been turned into a park; it is a fantastic job of converting some dangerous equipment which was located in a wonderful lakefront property into the ultimate children’s playground. 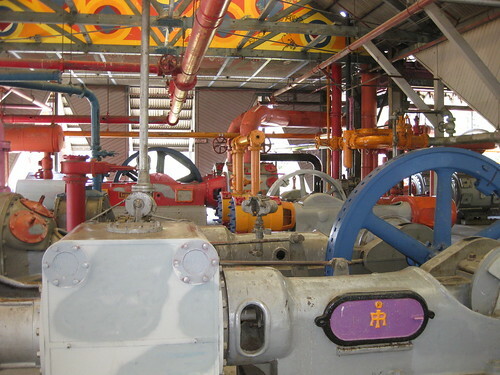 You can twist and turn knobs without fear of any explosions, and walk past the colourful site – it’s almost like an art exhibit. Brouwer’s Cafe has an incredibly extensive beer list – and that’s in comparison to your average Washington bar, which almost always has an incredible beer list. 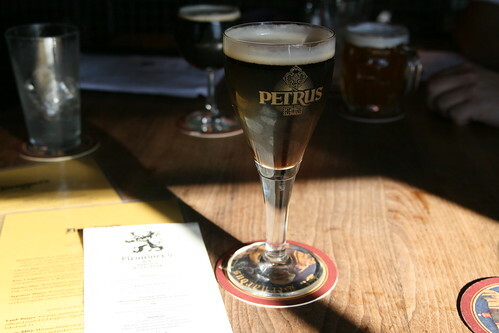 Brouwer’s has a focus on local beer and Belgian beer, some of the Belgian beers I have never seen outside of Belgium. A must. Theo Chocolate offers factory tours and tastings and is a popular chocolatier in Seattle. It also happens to be across the street from Brouwers, so consider yourself warned. Dad Watson’s is owned by a Pacific Northwest chain (McMenamins), but each venue is unique. Dad Watson’s is known for their tater tots and burgers, but it’s a great bar just to relax in after a day of sightseeing. Beth’s Cafe is your classic American “greasy spoon,” and you’ll be thankful for the long wait for a table here as to build up your appetite for their 12 egg omelette. Oh, did I mention the all you can eat hashbrowns? Whether you just come up for a few hours or make it an entire day, Fremont certainly makes for a colourful stop on a trip to Seattle. Been to Fremont? What are your Fremont faves?